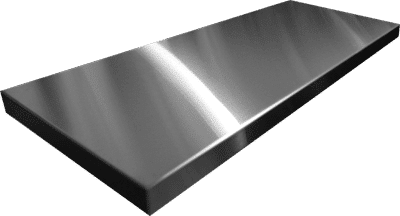 Brushed stainless steel is a magnificient material providing an elegant finish that can blend with most decors and that’s appreciated by most. 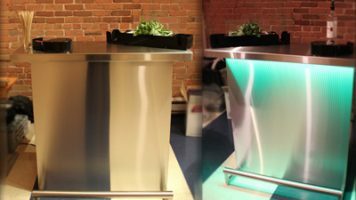 It is also very resistant to rust and is often used when fabricating robust, high quality and long lasting objects like the DELUX Portable Bar. There are many stainless steel cleaning products out there. Most of them are indeed quite effective and do what they are supposed to do, although they can be expensive compared to other products like the commonly known Windex which can also do a pretty decent job. 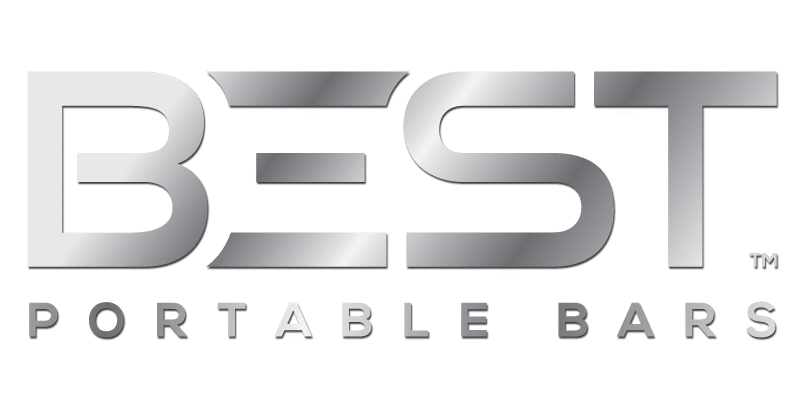 But the main problem with most stainless steel cleaning products is that the secret of their effectiveness is ingredients creating chemical reactions that help to clean and protect the surface. Although “protecting the surface” sounds pretty good at first, you have to know that they leave a deposit that tends to darken the surface over time and this deposit is pretty hard to get rid of after a while. We recommend using a very simple product, very easy to get your hands on and quite affordable, yet very efficient to clean stainless steel: white vinegar. We also like the effectiveness of Windex. Always use a cotton cloth when cleaning a stainless steel surface. Clean with vigorous wipes in the same direction as the metal grain. To repair your brushed stainless surface and get rid of small scratches, gently brush the scratch with steel wool, again in the direction of the brushed metal. Deeper scratches will require a more advanced treatment, we will address that in a later article. Although stainless steel is a pretty tough material and quite resistant to scratches, it is always better to protect it as much as possible when manipulating it. 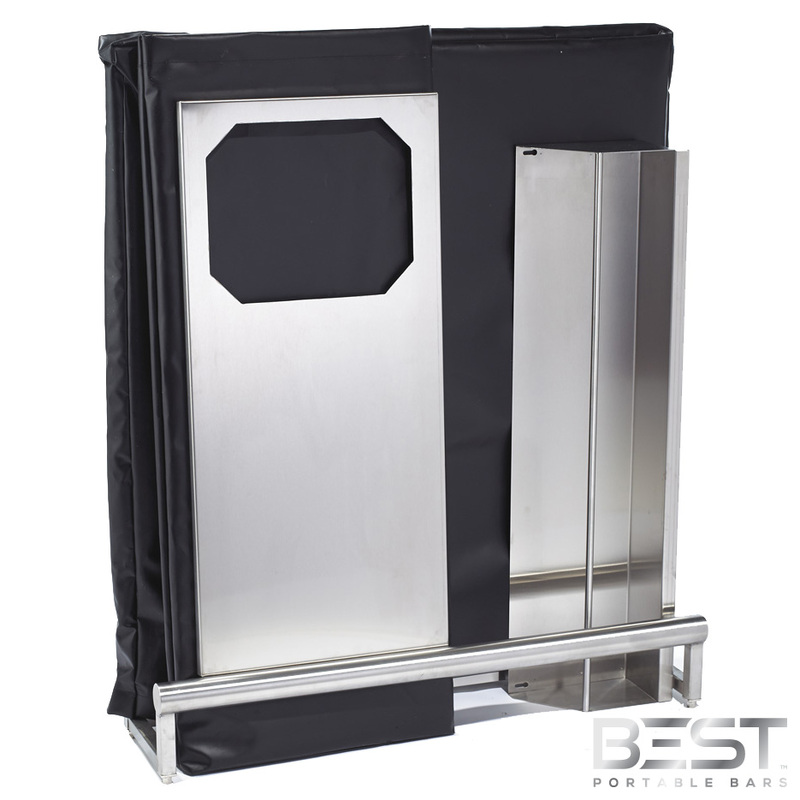 This is why the DELUX Portable Bar, by BEST, comes with two vinyl waterproof bags, one for the main frame to protect the front panel, and one for the bar top.